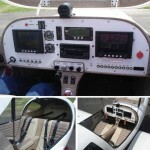 Jabiru Power Solutions, LLC offers for sale this stunning two place Experimental Light Sport Aircraft (E-LSA). The Lighting LS-1 is designed and built around Jabiru’s powerful 3300 aircraft engine. 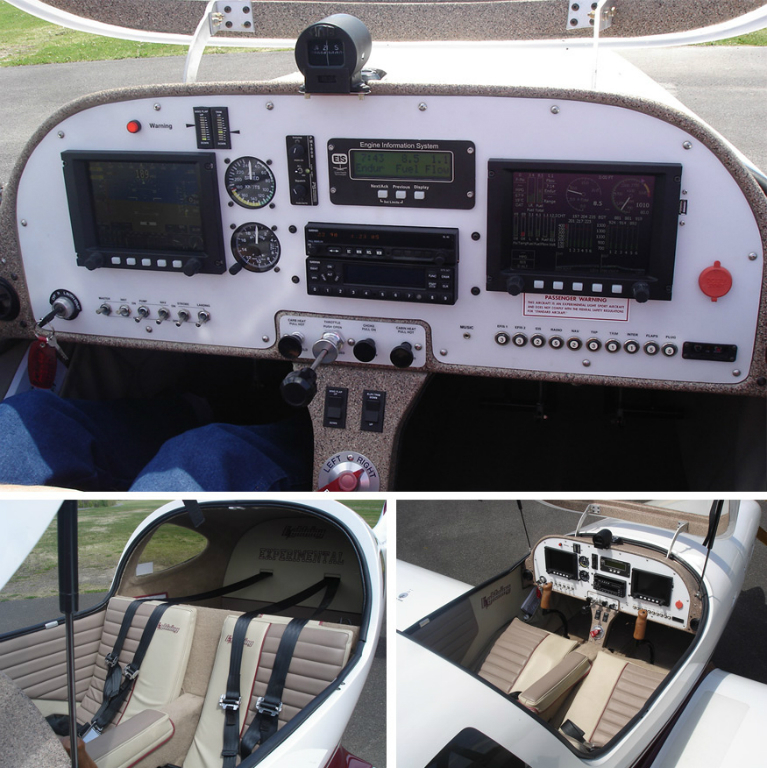 With a displacement of over 200 cubic inches and a direct drive crank shaft, this exceptional airplane has over 120 hp on tap for performance unmatched in a Light Sport Aircraft. This aircraft currently has just over 60 hours total time. The Lightning LS-1 is designed to be tough and strong while maintaining stable and responsive flight characteristics. The aircraft is constructed entirely of aircraft grade components under strict quality control guidelines. Components are produced using aviation epoxies through internationally accepted quality control programs. 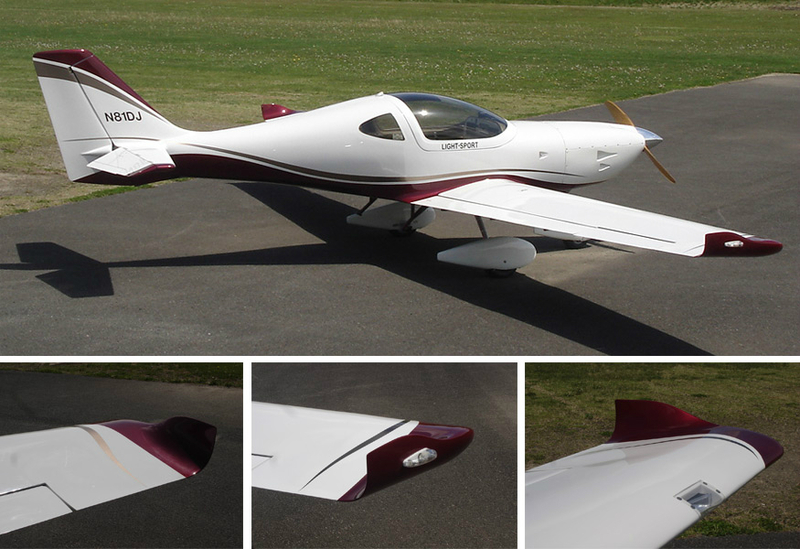 The N81DJ, Arion Lightning LS-1 was built as an E-LSA with factory support in Shelbyville Tennessee. 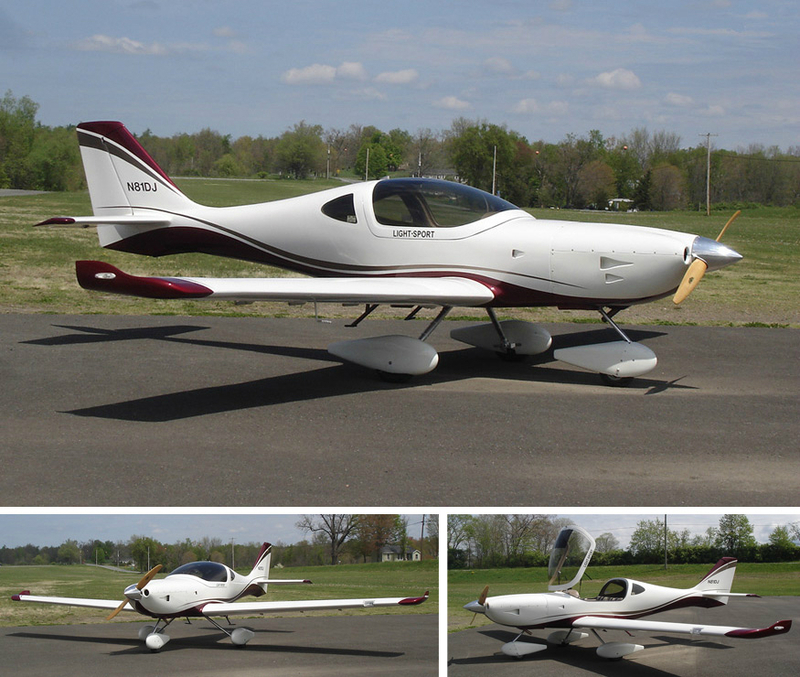 This aircraft sports a custom paint scheme with Radiant Ruby Pearl and Mojave Beige accent stripes, a custom color coordinated interior and more then ample avionics for light sport flight.